For well over 100 years, Sherlock Holmes has been seen in advertisements around the world. The fact is: Sherlock Holmes sells. He's good for brands. 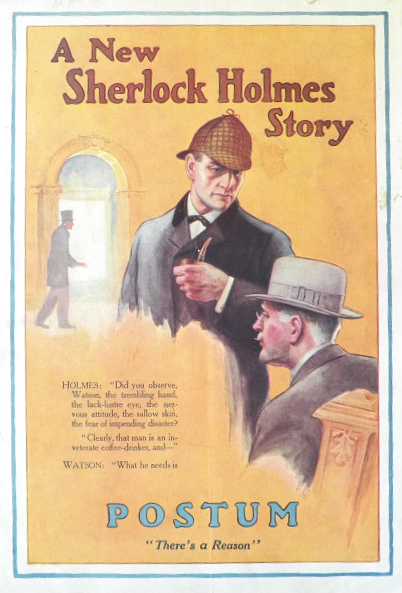 There are a number of instances of brands that were mentioned within the Sherlock Holmes stories themselves. What are they? 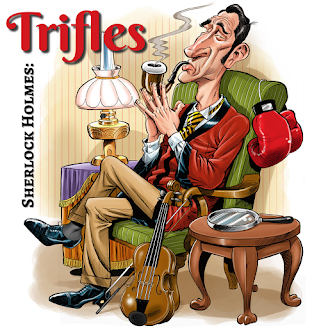 Well, we enumerate them, plus provide a few "what-ifs" ourselves in this episode of Trifles.